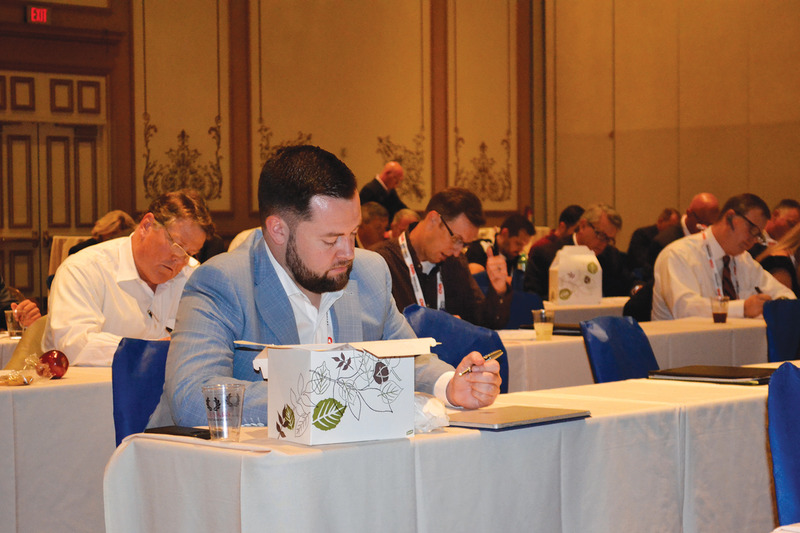 To earn Automotive Certified Compliance Specialist status, attendees of Compliance Summit had to complete the compliance review before taking a two-hour exam. Out of the 101 who sat through the review, 83 of them remained for the program’s two-hour, 200-question exam. And all 83 scored 80% or higher.